The Central Falls School District is pleased to welcome Ms. Tatiana Baena to serve as our new Director of Enrichment Opportunities - formerly known as Director of 21st Century Grants. We are very excited to have a former Central Falls High School graduate and Central Falls resident to serve in an administrative position within the school district. For the past 5 years, Tatiana has been working in RI Congressman David Cicilline’s Pawtucket office. She has held multiple positions within his office from Staff Assistant to Field Representative to District Scheduler. Prior to that, she worked in a law office. Tatiana is a 2008 graduate of Central Falls High School. She went on to attend the University of Rhode Island graduating in 2012 with a Bachelor of Business Administration. 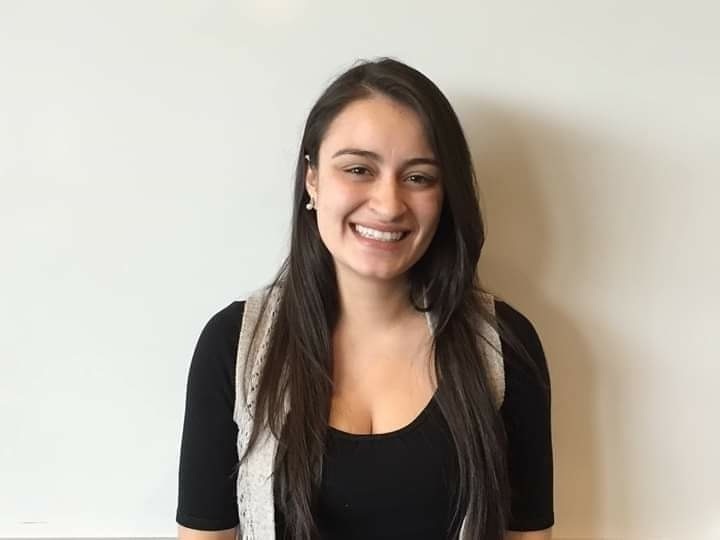 Ms. Baena belongs to several leadership groups focused on developing and supporting future leaders, including the New Leaders Council of RI and Millennial, Rhode Island. She is a true Warrior and we are thrilled to have her join our team and work to strengthen the afterschool and summer programs in the district.